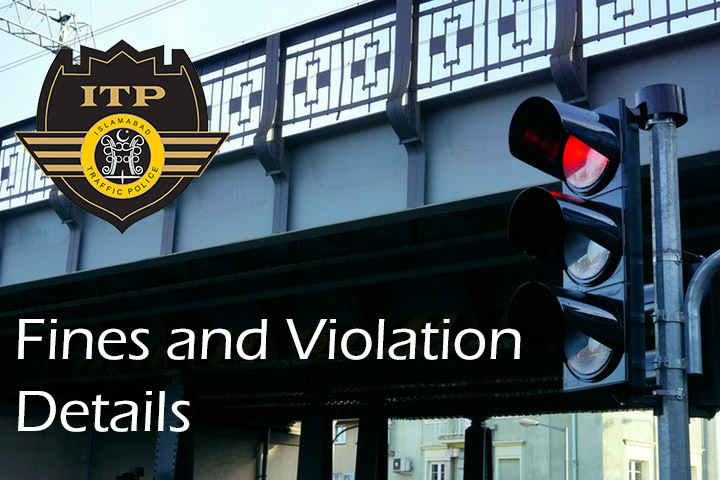 Currently following fines are being imposed by Islamabad Traffic Police (ITP) on anyone driving/using the roads of Islamabad city for the traffic violations listed below. The violation details and their fines were re-shared here to the best of our knowledge. In case we have missed something or in case of any mistake, do point it out using comments below. Also share your opinions on these violations and their respective fines, in the comments section below.